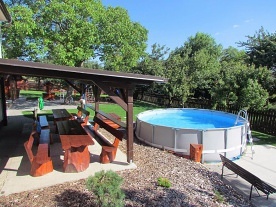 Cottage RoJa - Areál Vadaš - accommodation thermal swimming pool Vadaš - Štúrovo. 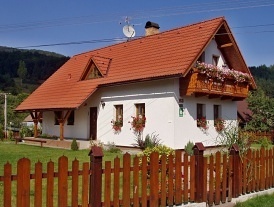 Vadaš is located in southern Slovakia in the so-called Podunajské Lowlands in Štúrovo. 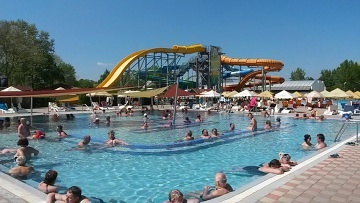 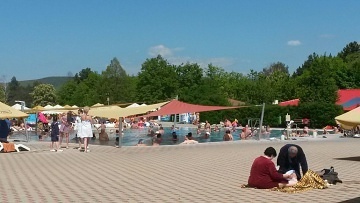 There are 8 pools in the complex and in the season, our guests have paid 7 tickets. 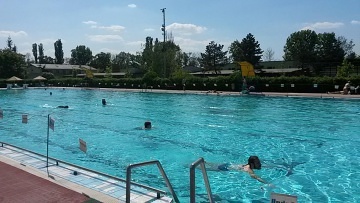 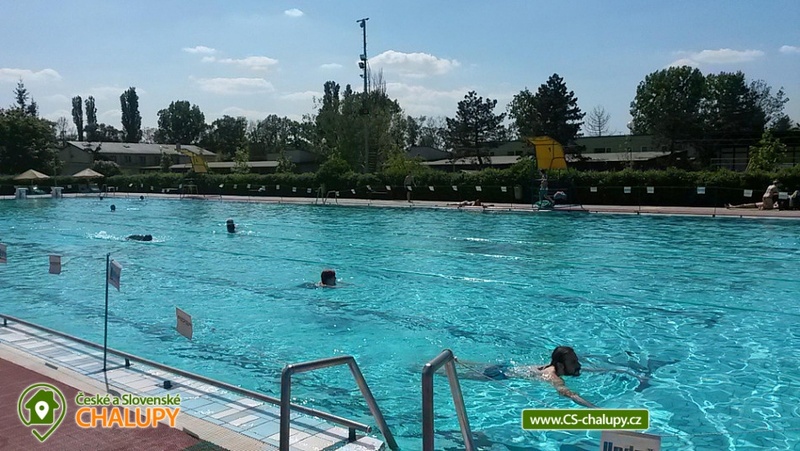 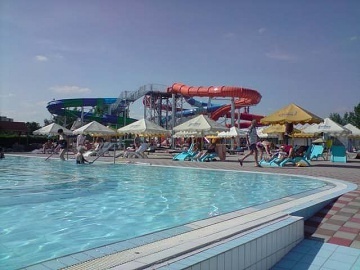 The only swimming pool with no entrance fee is the indoor swimming pool which is open in the season after the closure time of the outdoor swimming pools. 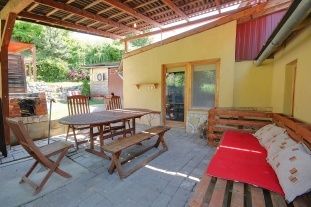 At the RoJa cottage each room has its own outdoor sitting, the right to park in front of the cottage or the possibility to order transport from Štúrovo to the cottage and back, the possibility to connect to the Internet via WiFi, the possibility to rent older bicycles, use the playground directly in front of the cottage common playgrounds are located on the grounds. 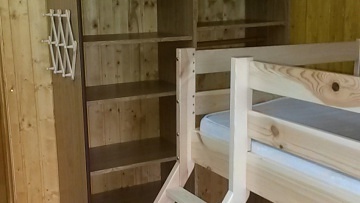 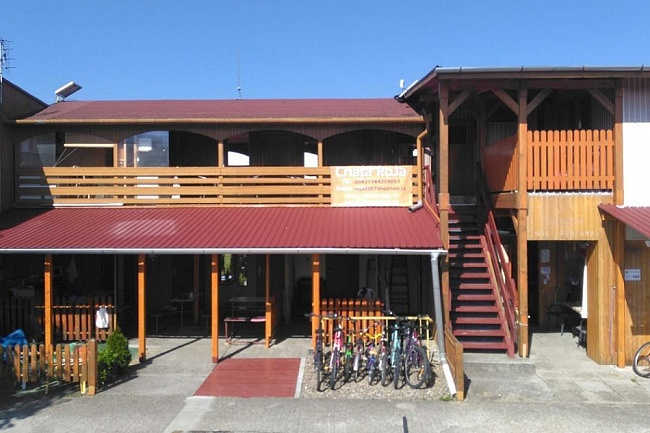 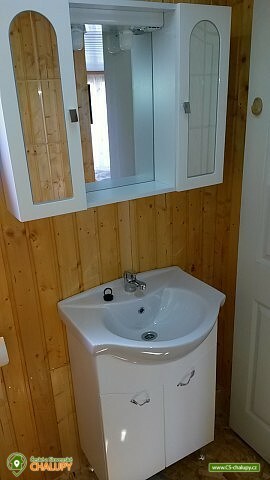 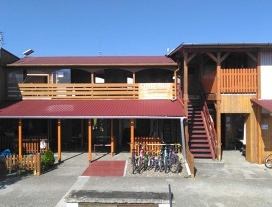 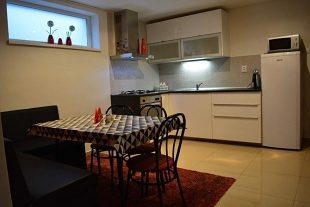 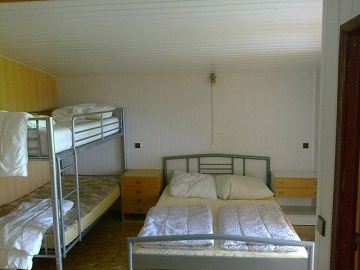 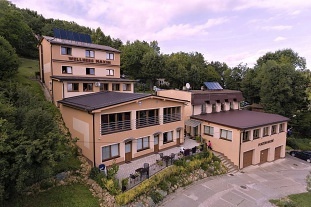 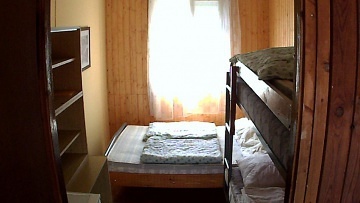 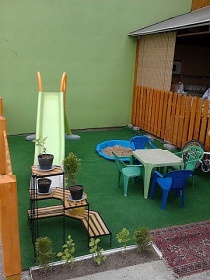 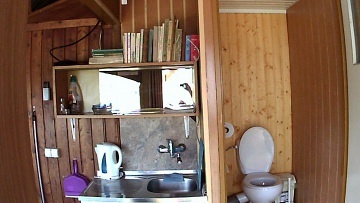 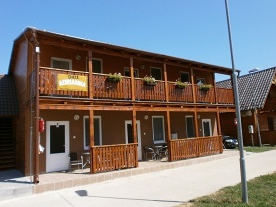 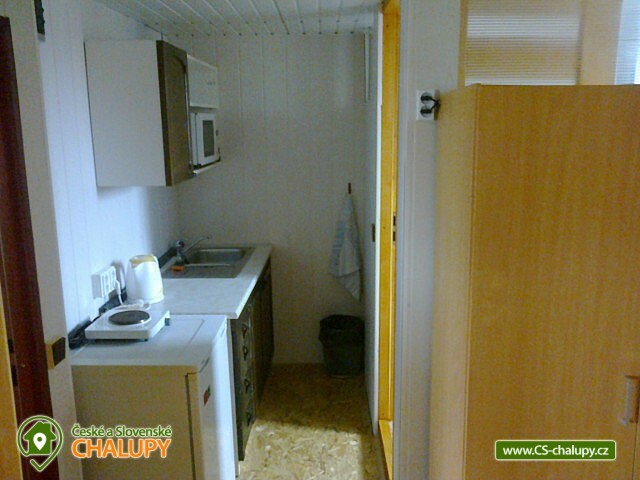 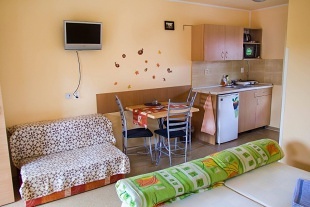 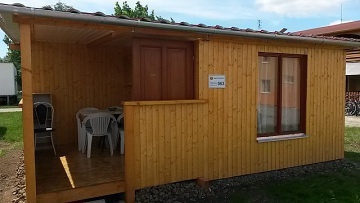 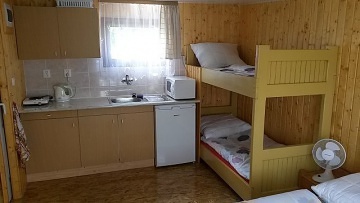 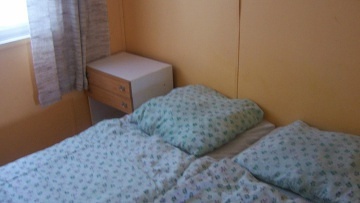 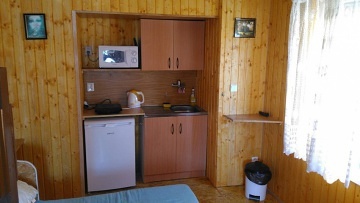 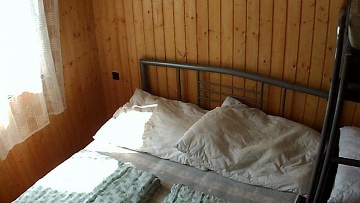 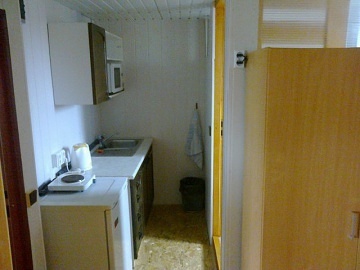 In the premises of Vadaš we rent categories of rooms A: 4 bedded rooms with extra bed, room equipment includes 1x bunk bed, 1x double bed, bathroom with toilet, shower and sink, kitchen equipped with basic utensils, refrigerator, induction cooker, electric kettle, TV WiFi internet access, wardrobe and outdoor seating. 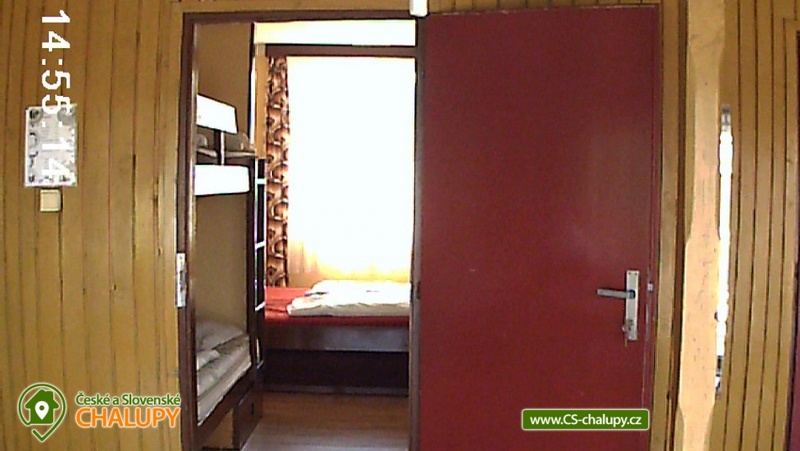 Room category B: 2-bed room on the first floor includes 1x double bed, toilet and sink, kitchen equipped with basic utensils, refrigerator, stove, electric kettle, internet access via WiFi, wardrobe, outdoor seating, SPRCHY ASI 30 METERS FROM CHAT. 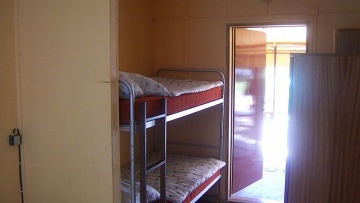 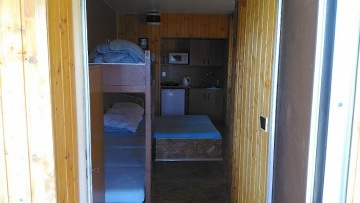 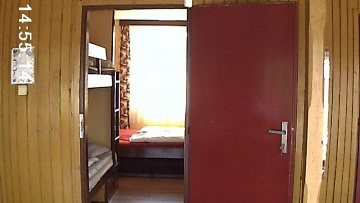 Room category C: 4-bed rooms (some with extra bed) include 1x bunk bed, 1x double bed, refrigerator and wardrobe, shared WC for 2 rooms, kitchen equipped with basic cookware for 2 rooms with cooker and electric kettle, WiFi internet and TV outdoor seating. 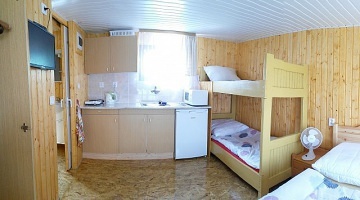 Room category D: 3 bedded rooms include 1x double bed with a bunk bed, bathroom with toilet, shower and sink, kitchenette with basic utensils, refrigerator, induction cooker, electric kettle, TV and internet access via WiFi, wardrobe, outdoor seating. 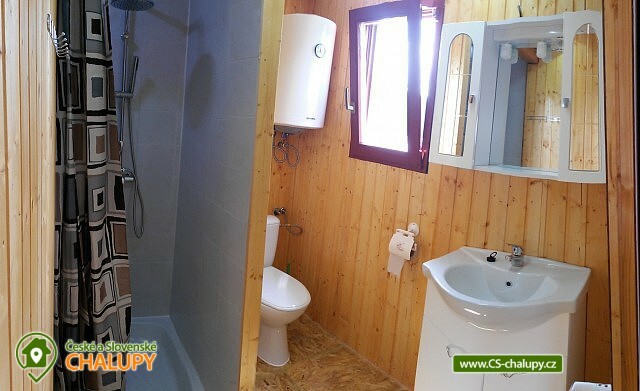 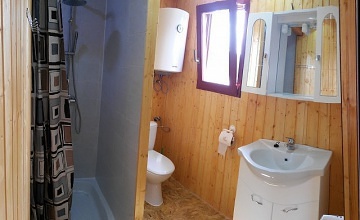 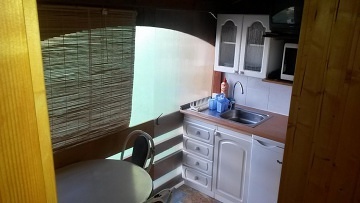 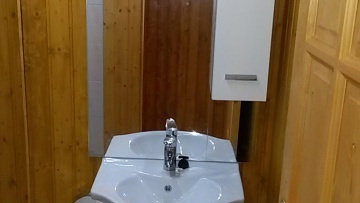 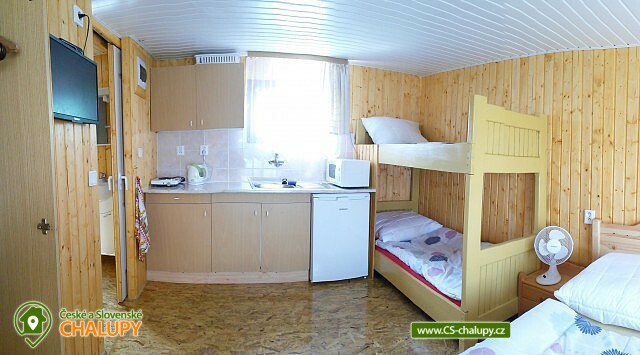 There is also a cottage Jana: 2 bedded room with an extra bed has one armchair, one double bed, bathroom with toilet, shower and washbasin, kitchenette with basic utensils, refrigerator, induction cooker, electric kettle, TV and internet access Wi-Fi, wardrobe and outdoor seating. 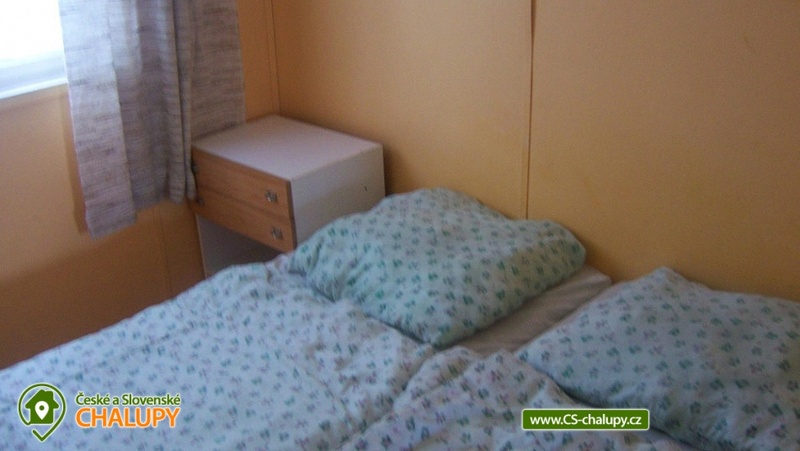 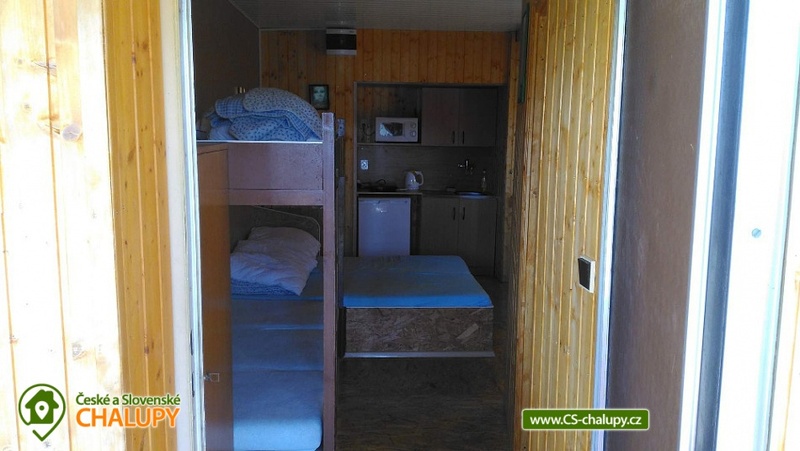 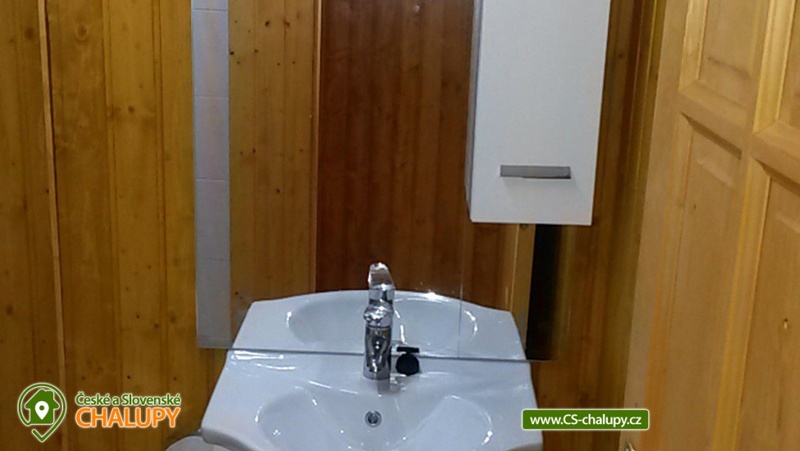 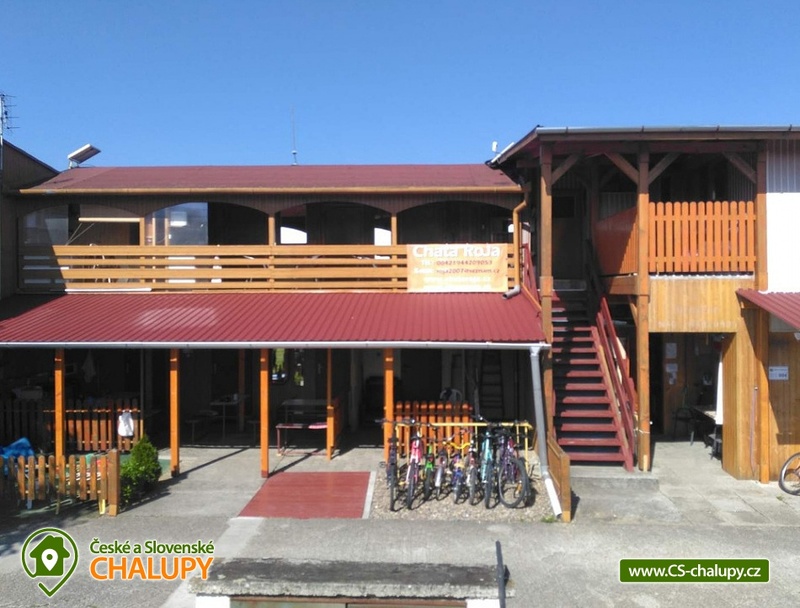 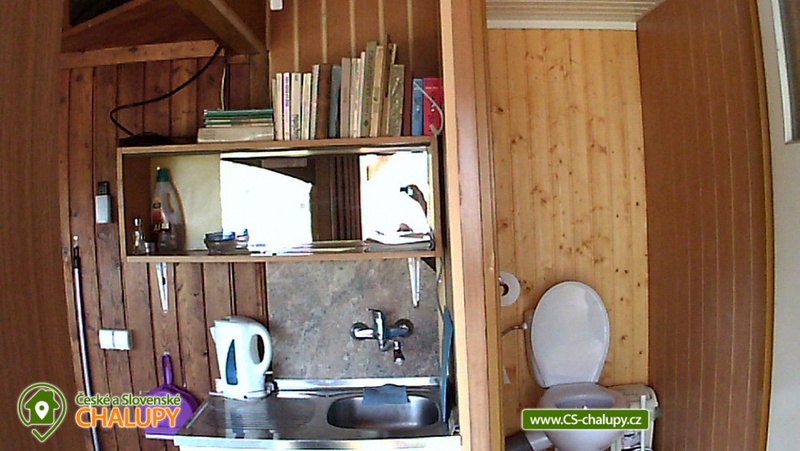 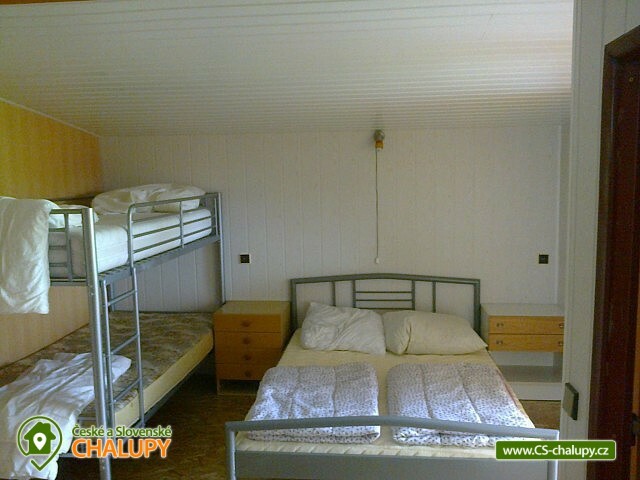 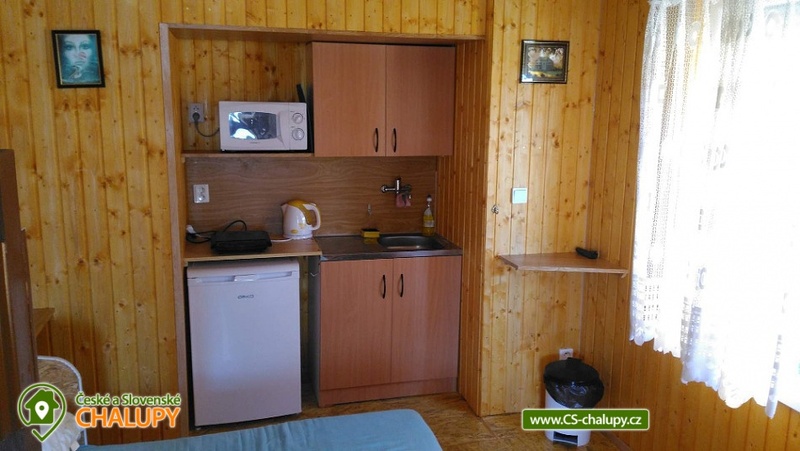 Chalet Nela: The 4-bed room includes a 1x bunk bed, 1x double bed, bathroom with toilet, shower and sink, kitchenette with basic utensils, refrigerator, induction cooker, electric kettle, TV and internet access via WiFi, wardrobe and outdoor seating. Tourists and cyclists can head to the flat terrain of the Podunajská nížina region, but in the opposite direction to the north, it is possible to find beautiful views in the far surroundings of the Podunajská pahorkatina region. 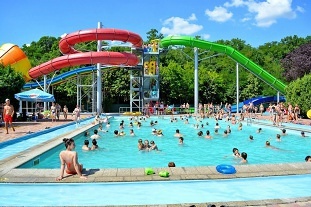 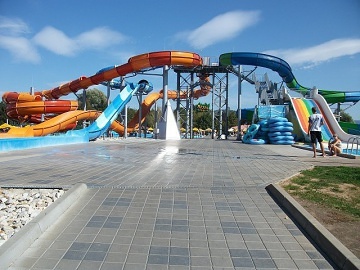 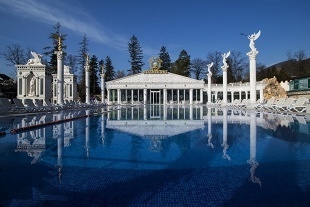 We recommend to visit the town of Štúrovo with a thermal aquapark and the Hungarian historical town of Esztergom. 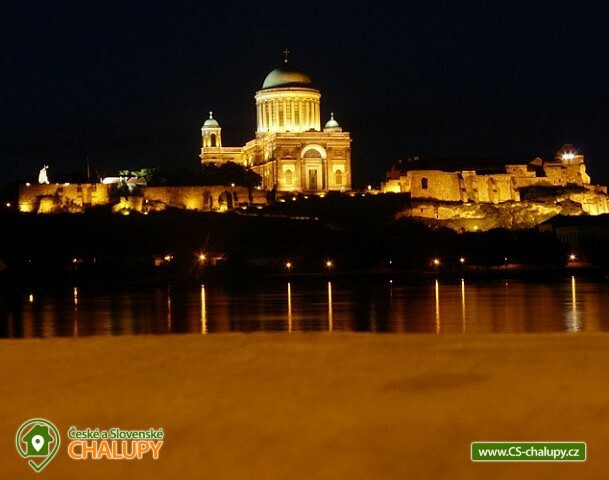 In the town of Ostrihom there is the famous Basilica of Sts. 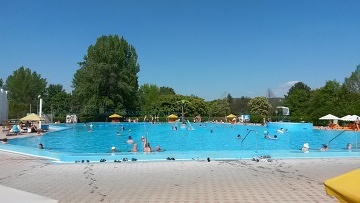 Stepan. 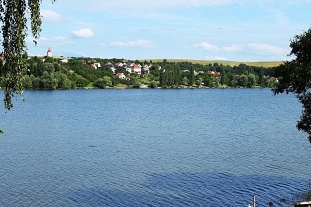 On the other side of the Danube is Štúrovo. 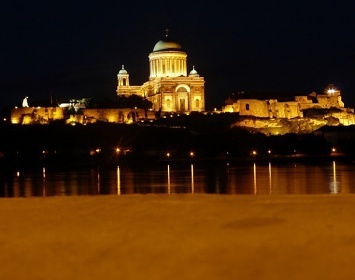 Both cities link the well-known Marie Valérie Bridge, which was destroyed in the past, so the connection between the cities allowed only shipping. 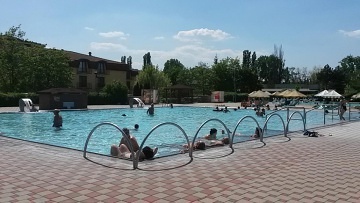 Only in 2001, its renewal helped to make the transitions from Hungary to Slovakia more efficient, either in the means of transport or on foot. For bathing, water sports, fishing and boat trips, we recommend the Danube River, which is the second longest river in Europe after the Volga. 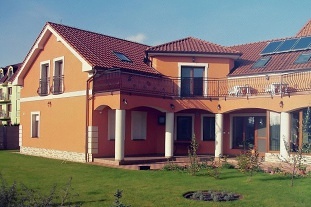 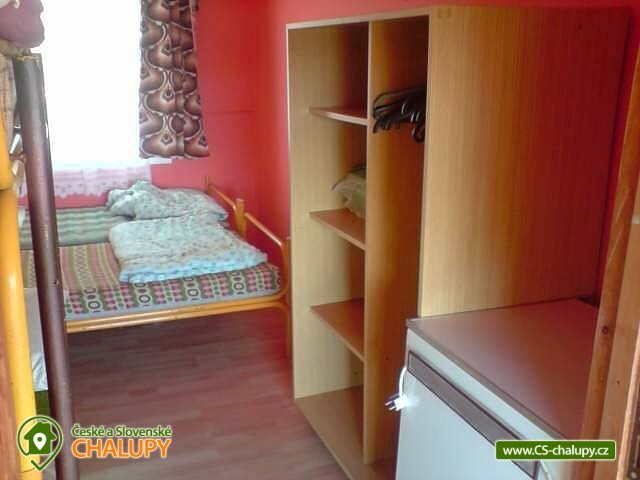 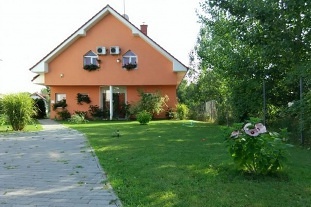 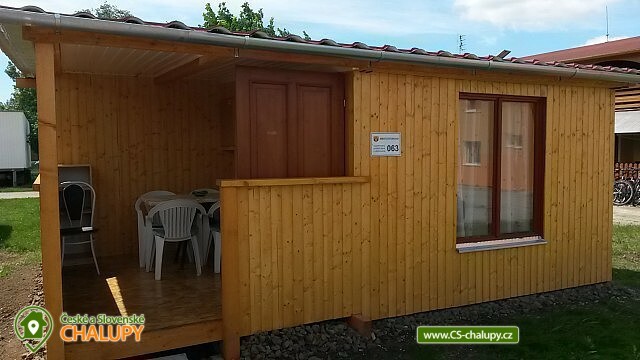 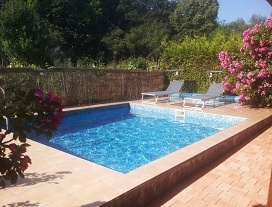 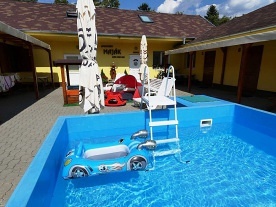 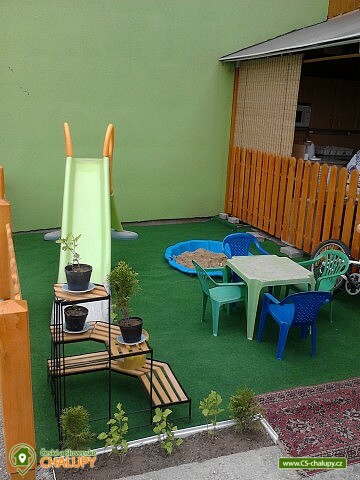 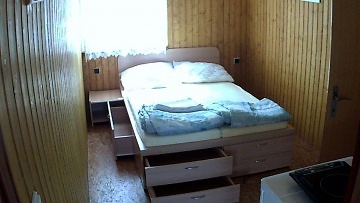 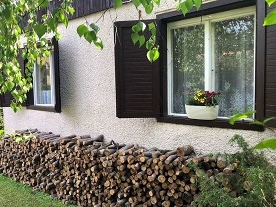 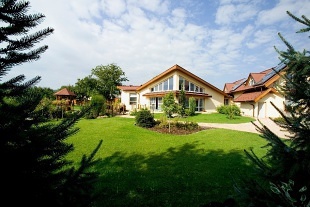 Rental cottage with a swimming pool in the south of Slovakia. 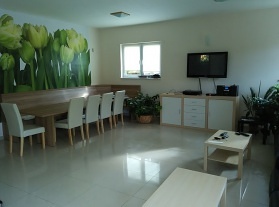 Additional information Pobyty kratší než týden jsou možné pouze po dohodě a ceny jsou individuální. 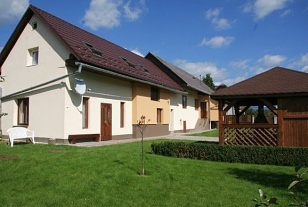 Děti do 3 let jsou ZDARMA, děti od 3 do 15 let platí pouze 70% běžné ceny. 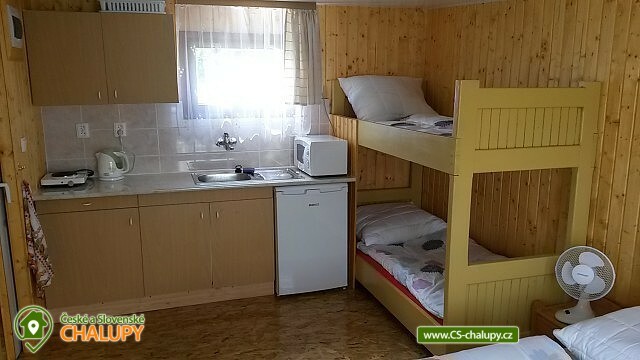 Detailní ceník všech termínů a všech typů ubytování je ke stažení v odkazu níže.